Here are a few free resources to help you plan children’s church for Independence Day week-end. 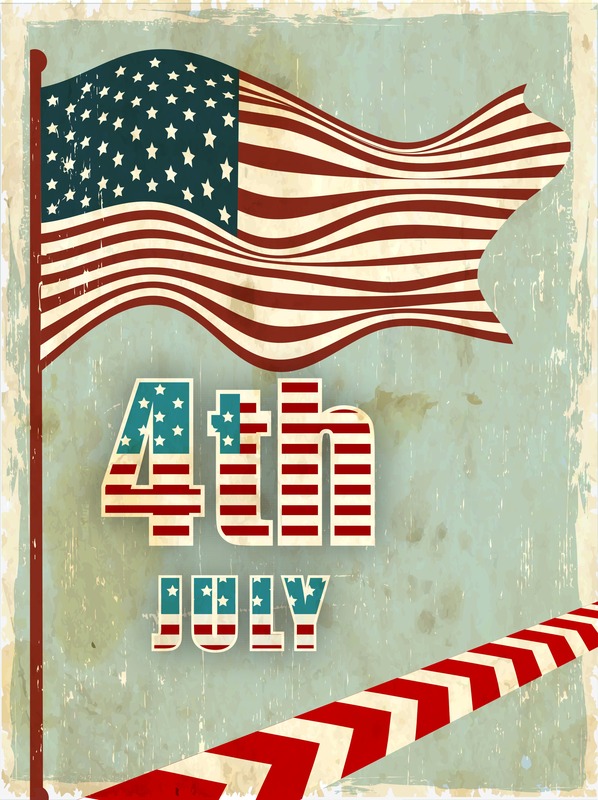 Have a great 4th of July holiday. This entry was posted in Children's Church Sermons, Children's Church, Games, Holidays, Independance Day, Object Lessons. Bookmark the permalink.